Bell Seamless Gutters is the reputable company to know when it comes to high-quality, affordable gutter services in northern and central New Jersey. With more than 60 years of industry experience, there’s no better company that’s more qualified or ready for the job. 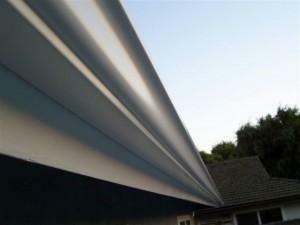 Our gutter installation services can have gutters on your new or existing home in no time. We will help you from start to finish with the entire project, from helping you choose the type of gutters perfect for your home’s style, to selecting the best color option, to completing the installation quickly and efficiently. Are your gutters too damaged to be repaired? Years of weathering harsh winters and stormy springs and summers can lead to gutters that have rusted or rotted out. Not to worry – we can replace your gutters with new ones, meeting both your style and budget. Call Bell Seamless Gutters today if you need new gutters installed, new custom gutters designed, or gutter guards for your home. We offer services to customers in New Jersey that allow for a stress-free and maintenance-free life for you and your family. 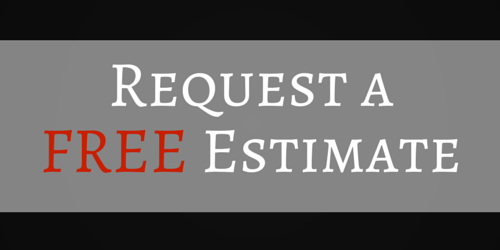 Call 800-597-1616 to schedule your free estimate and let’s get working on your home’s gutters today!